AND SPEAKING OF Ningxia Red, it’s good to know WHY most members purchase ours with the Essential Rewards Autoship Pack (#9999). There are other kits and combos but don’t leave money on the table! FEATURED BONUS PRODUCT: at 181.5pv for the pack, you’ve already earned free product at 100pv! 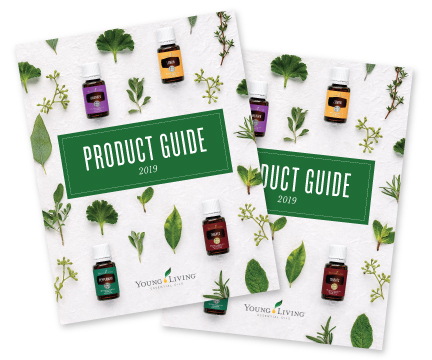 Take your order to 190pv by adding even one more oil, supplement, mouthwash, or other product and keep building your bonues up to 300pv per order!! ON TOP OF ALL THAT, the Essential Rewards Autoship program rewards you with 10% back on your own order in Rebate Dollars to spend on future bonus products!! After 3 consecutive months, 10% becomes 20% and, after 12-months becomes 25%!! Discounted Shipping as low as $6.99!! FINAL BREAKDOWN with Essential Rewards Autoship Program……..$81 – $110 !!! BONUS BONUS your 8% base commission if you will help someone else! I’ve known extreme stressed cases where just half a teaspoon of our Ningxia Red boosted a healthy system yet, for me, I’ve already experienced the sugar ups and downs and appreciate the optimal value of 4 – 6 ounces daily! 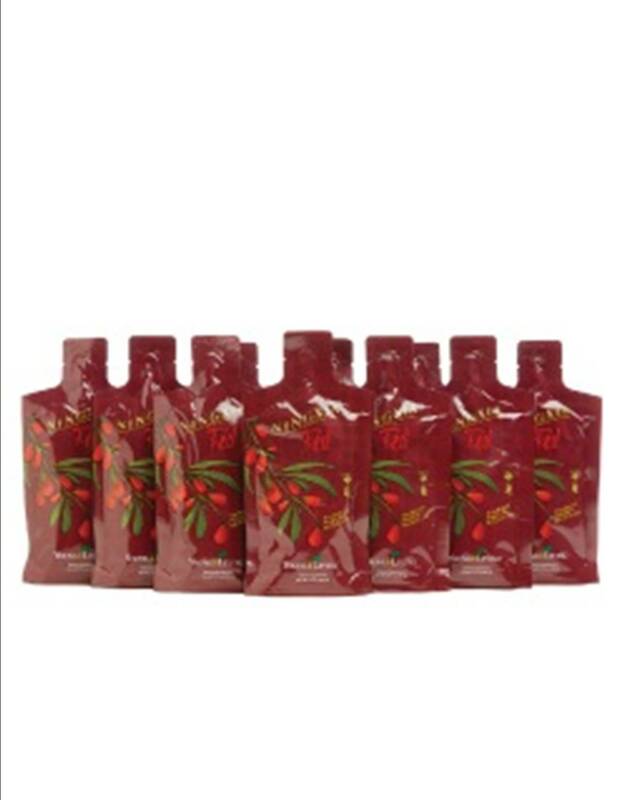 YL Ningxia Red Combo Pack is also a great deal to start.